Illamasqua is one of those brands I seem to neglect and I shouldn't because all the products I’ve tried from them I’ve loved! Last year I got the Selfridges Festival Beauty box, which is sadly no longer available as it was amazing value for money. I really hope they bring out another one! 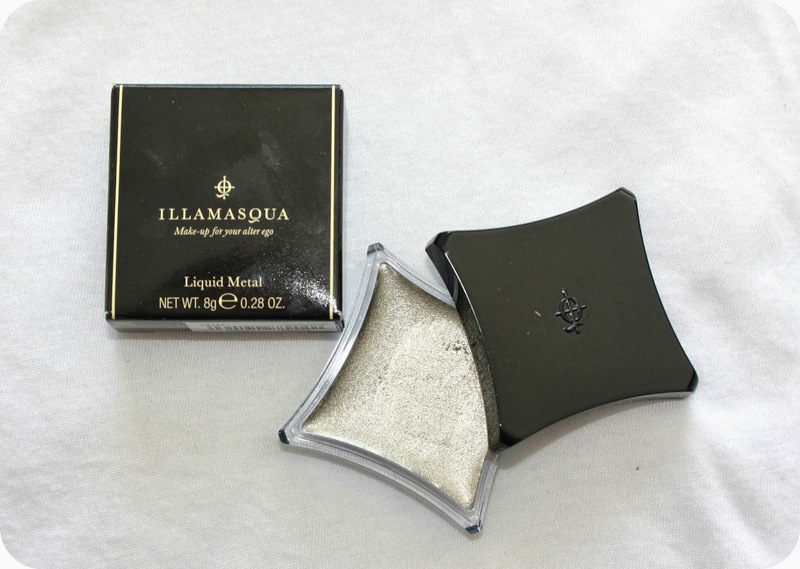 Anyway in my box was this Illamasqua Liquid metal in Phenomena. 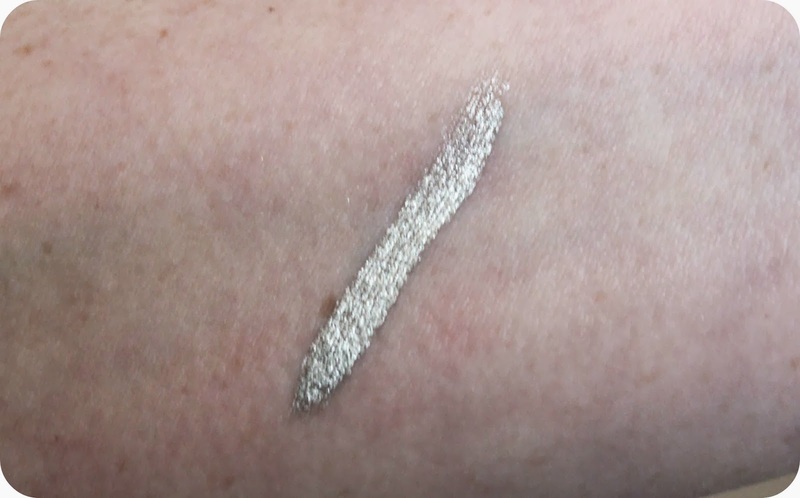 Phenomena is a highly pigmented metallic cream in silver. It’s a multi-use product and can be used on face,eyes or body. Being a cream it can be mixed or blended to created your desired look, it really is such a versatile product. This is a great product for costume makeup or even if you just want to had a little bit of glam. I applied using an angled brush to create metallic eyeliner. The product stays put and doesn’t easily crease. Like always I recommend that you prep your eyelids before with either a base or primer as dramatic eye looks will last longer and look more vibrant. 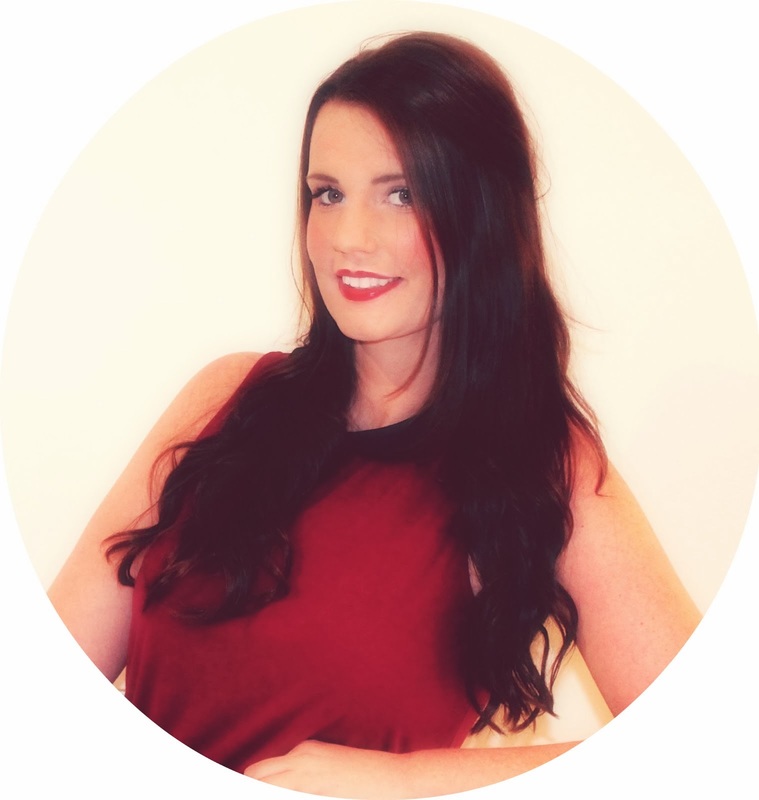 Have you tried any colour from the Liquid Metal range? I have my eyes on a few more!